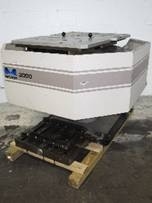 This is a Used Midaco 2416SD Automatic Pallet System in very good condition. This unit came off of a Fadal 4020. Perfect for fixturing, long runs or difficult to fixture castings. These pallet changers will dramatically improve your change over times and give you the increase in production you've been looking for. Look them up on youtube to see a working unit. Call Jerry @ 503-998-0985 with any questions and to inquire about loading fee. 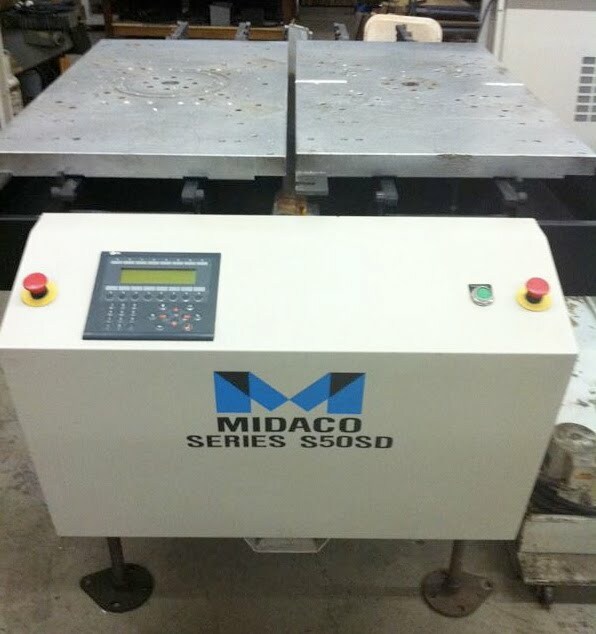 This is a 2007 Used Midaco S50SD Automatic Pallet System in excellent condition. 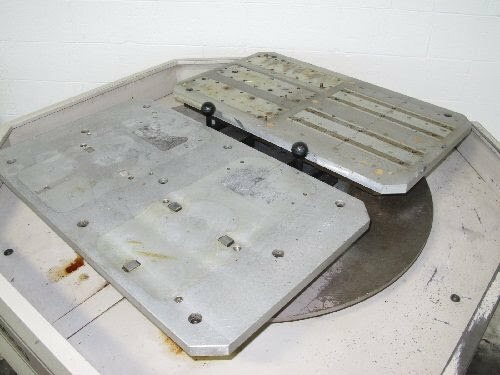 New sells for $50,000. 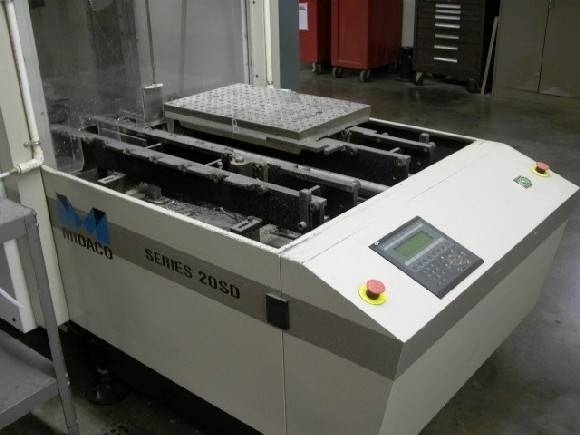 This unit came off of a Hurco VMC and features 2 cast aluminum pallets 50" x 24". 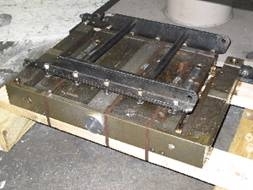 Perfect for fixturing, long runs or difficult to fixture castings. These pallet changers will dramatically improve your change over times and give you the increase in production you've been looking for. Look them up on youtube to see a working unit. 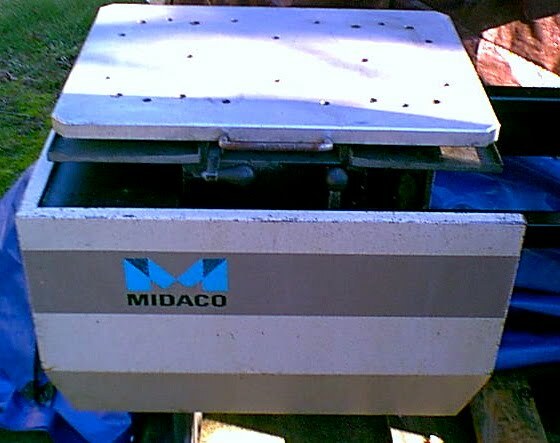 This is a Used Midaco 3000 Pallet Changer, pallet receiver, and two factory pallets. 18" x 30" Aluminum Pallets. 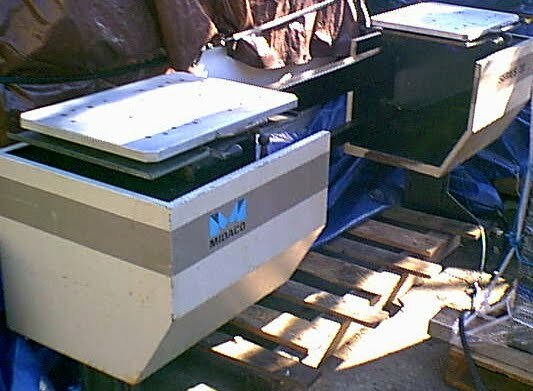 This is a Used Midaco Series 30 Pallet Changer, pallet receiver, and two factory pallets. 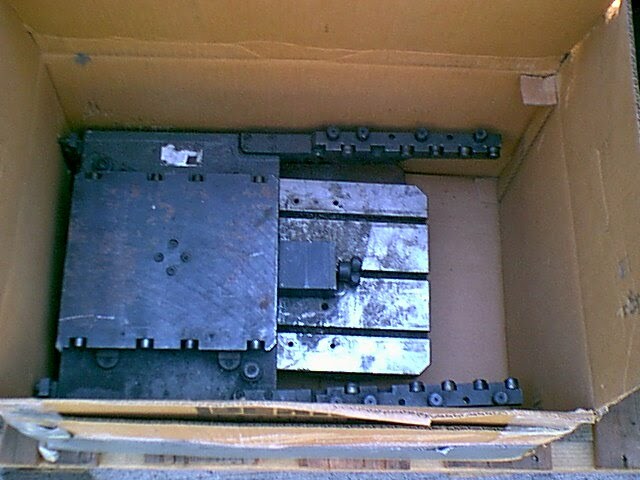 30" x 16" Aluminum Pallets. 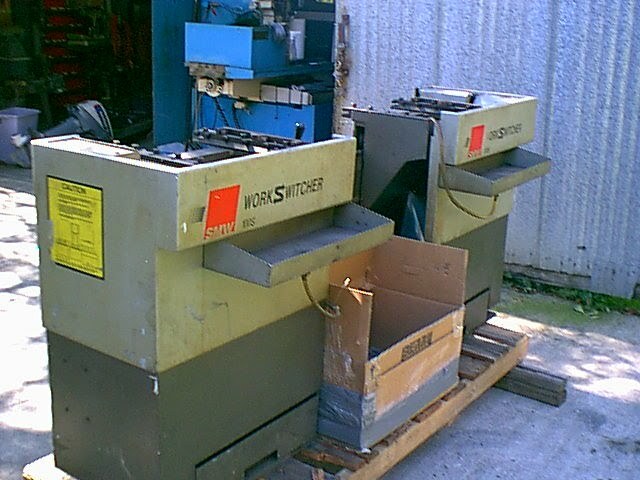 This is a Used SMW 100S Workswitcher in really nice condition. Pallet changers will dramatically improve your change over times and give you the increase in production you've been looking for.